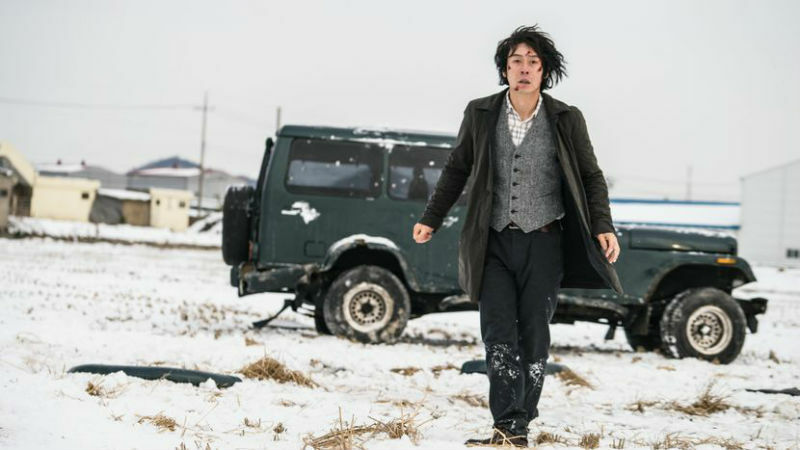 At the start of Memoir of a Murderer, Kim Byung-su (Sul Kyoung-gu) walks dazedly out of a dark tunnel into a white, wintry landscape. Like so much in this convoluted South Korean thriller, that might be highly significant or symbolic, a metaphor, a journey, a state of mind. Or it might not. It’s undeniably a visually striking and arresting starting point. In the manner of frame stories or flashbacks in so many films, we return to this sequence towards the end. But it’s not clear at the start that this is a flashback and it’s no clearer at the end when this scene recurs. That’s indicative of some of the games screenwriter Hwang Jo-yoon (co-screenwriter of Park Chan-wook’s Oldboy, 2003) and director Won Shin-yun want to play with their audience. They’re plugging into a long cinematic tradition of films dealing with impossible memory and that peculiar subset thereof most notably represented by Memento (Christopher Nolan, 2000) in which a main character suffers from amnesia or memory loss. 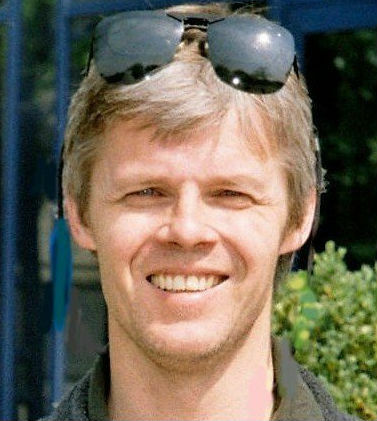 Just as the protagonist of Memento suffers from short term memory loss and must therefore physically record events so as to have a record of them to which he can refer before taking appropriate action, so too Alzheimer’s sufferer Kim needs a means of recording events so that he can recall them by some method other than his increasingly unreliable memory. Doting daughter Eun-hee (Kim Seol-hyun) gives him a mobile phone on which he can record messages with his voice as a means of recording important events in his recent past. Like Memento, Memoir of a Murderer takes place in the subjective experience of a memory-unreliable protagonist. Unlike Memento, Memoir of a Murderer‘s dramatic structure is not rigorously ordered and indeed can be quite disorientating and confusing at times. For example, a flashback early on has the ageing Kim recall his many murders. As he tells it, he only ever killed for a good reason, only people who deserved to die. His first victim was his father who horribly abused his own wife and family, his second a woman who came to his veterinary practice wanting him to cut open the pet dog she’d killed to extract the jewellery it had swallowed. As Kim sees it, he’s preventing pain and possibly murder being inflicted on other people by killing his chosen victims. But there’s at least one point in the narrative where you wonder momentarily if these memories are actually true and whether he really is a serial killer at all. And there are flashbacks to things in his past which have got jumbled up inside his head and may in fact misrepresent his true personal history. This is not a man upon whose memory, short or long term, we can rely. So Kim spends time pondering his life at Bamboo Grave, the rural site well away from the city in which he resides and where he claims to have buried his victims. And he recalls his violent car accident 17 years earlier which is where all his memory problems started. 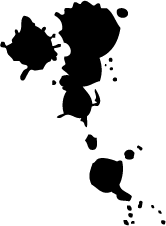 Then, driving his black jeep, he runs into the back of a white car and, whilst going to check that the other driver is ok, finds blood leaking from the white car’s boot and takes a sample of it using some tissue paper. He then finds himself face to face with the unhurt Min Tae-joo (Kim Nam-gil) and immediately knows that this man is like himself: another serial killer. Min’s behaviour is certainly suspect: he claims the leaking body is that of a deer he hit and he won’t give Kim his driver details for insurance purposes, even though Kim insists it was his Kim’s fault and will happily pay for any repairs. The narrative plays some neat tricks on the audience. When Kim forgets who his daughter is, he tries to strangle her. Later, having forgotten this episode, he sees red marks on her neck and assumes rival killer and her boyfriend Min to be responsible. And because his memory is less than reliable, we’re not quite sure who or what to believe. The ante is upped via a series of initially believable but increasingly less plausible plot developments. Kim learns through his mate the local cop (Oh Dal-su) who runs a check on the car number plate for him as a favour that owner Min is a cop. Later on, Min, running into Eun-hee outside Kim’s veterinary practice, starts dating the girl. By the time we reach the revelation of a particular death, credibility has stretched well beyond breaking point. Which is a shame, because before the proceedings topple into silliness, the way they keep you guessing is highly effective while the overall narrative delivers more than its share of suspense, shocks and surprises. And the whole thing is based on such a memorable premise. Memoir Of A Murderer showed at the BFI London Film Festival in 2017, when this piece was originally written. It shows on Monday, May 21st (2018), in London and Cambridge as part of the Korean Film Festival.